I am a firm believer that it is possible to plan a wedding without getting bogged down in the to-do lists and decision making. Engagement can be a time of joy instead of stress. 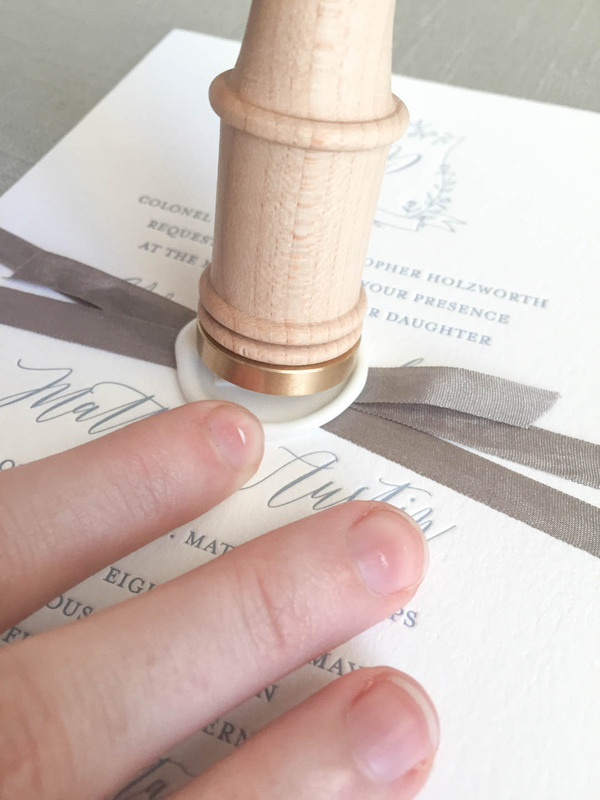 In order to achieve this, you have to be able to delegate a few tasks, and assembling your wedding invitations is one of them. Here are a few reasons why. It can be daunting and stressful trying to stick to your wedding timeline. 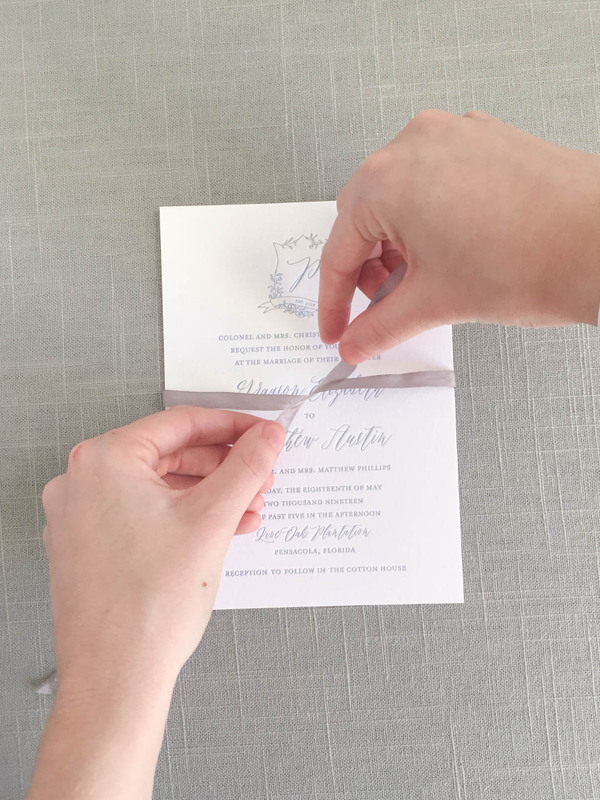 You have more important wedding details to handle that need your direct attention, but wedding invitation assembly can go on without you. It always ends up taking a whole lot longer than you would expect, and then you’re behind schedule on all of those other tasks. Don’t let those kinds of details stress you out in the home stretch of wedding planning. Use that extra time you just created to spend with your fiancé. It’s easy to get wrapped up in the minute details and forget to be intentional about your time spent together. 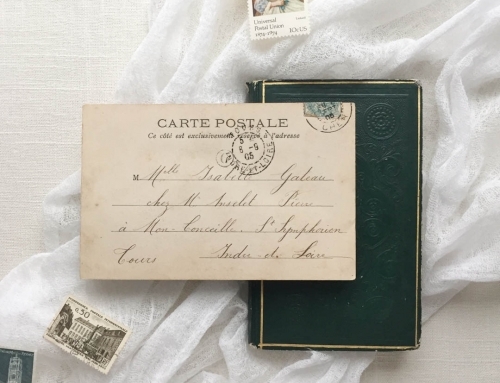 Remove this one thing from your to-do list, and let your stationer assemble your invitations while the two of you are out on a date night! You spent all this time curating the perfect team of vendors for your wedding day. Now is the time to trust them. Let’s face it, crafting and DIY may not be a part of your skillset. But it is in your stationer’s! What order do the pieces go in? Which way do they face? How do I attach these envelope liners? How do I tie the perfect bow? These are all questions stationers have spent years answering and perfecting so that you don’t have to. 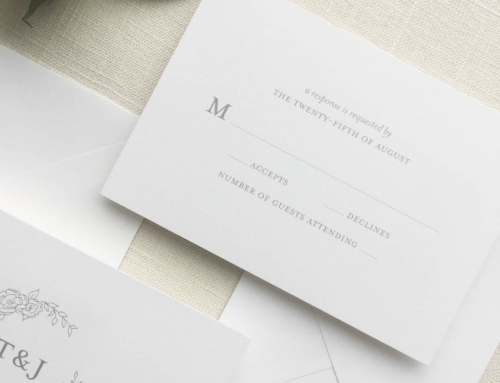 You are also guaranteed the best quality when letting your stationer assemble your wedding invitations. 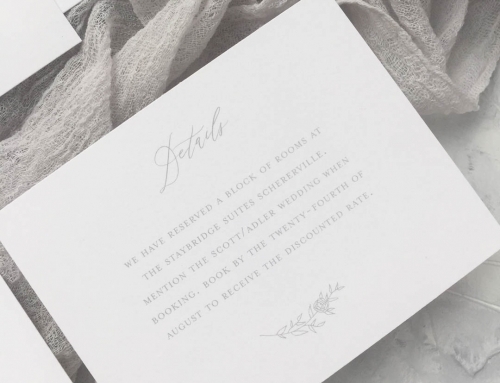 You invested in custom invitations, so don’t risk the quality now. 3. I love doing it! 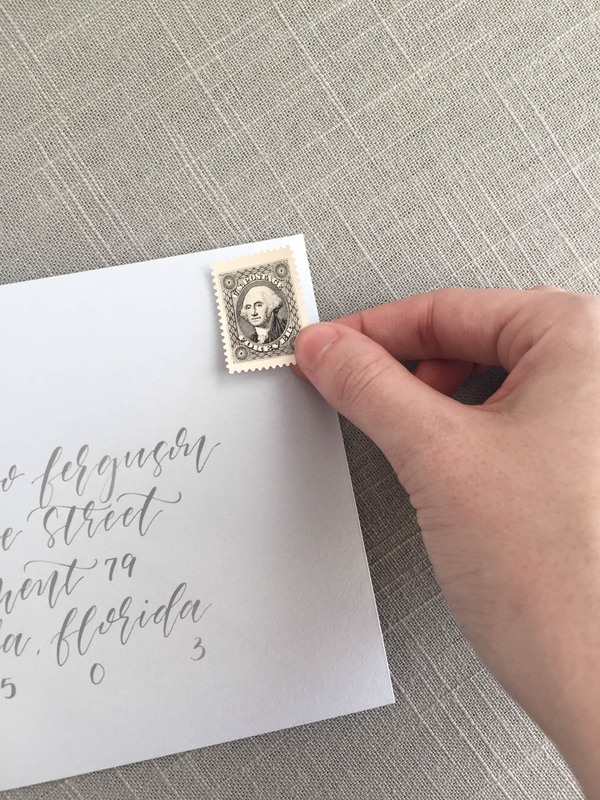 Assembling your wedding invitations will end up feeling like a burden to you, but it is no burden to me. Actually, it’s the exact opposite. I love repetitive (some would say monotonous) tasks. Nothing makes me happier than seeing a job all the way through from beginning to end. Okay, maybe that’s an exaggeration. But it falls pretty close behind my husband and puppies. 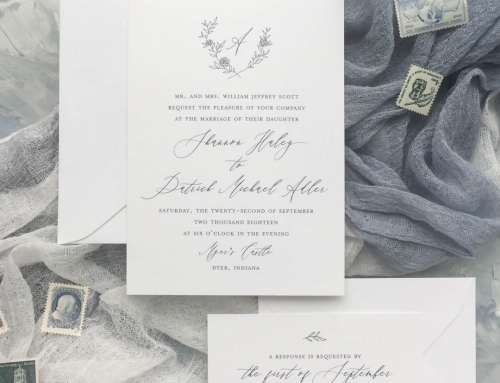 Letting your stationer assemble your wedding invitations will feel like a huge weight has been lifted off your shoulders. As I mentioned, this is a service I LOVE to offer each of my clients. If you’d like for me to start working on your custom quote, please get in touch. Put a little joy back in your wedding planning! Wedding Etiquette: Outdated or Timeless?